Excite! 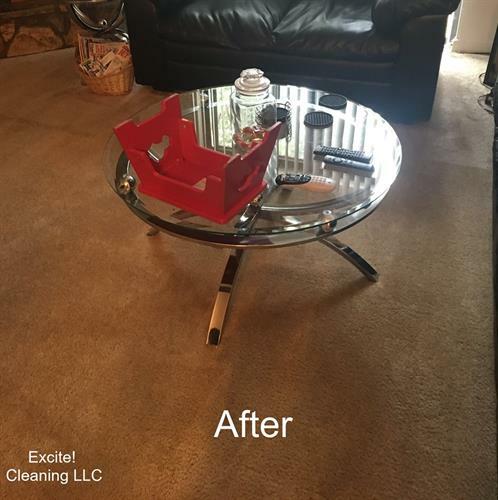 Cleaning LLC is a growing carpet and upholstery care company providing an increasing range of both commercial and residential services. 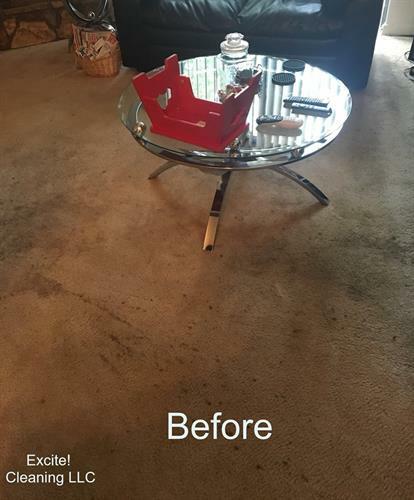 Services include carpet cleaning, upholstery cleaning, rug cleaning, specialty stain removal, pet/odor treatment, emergency water extraction and carpet repairs. We achieve a sense of accomplishment in defining excellence through dependable service and ongoing training. Every job is more than just a transaction. It is a relationship and an opportunity to improve our communities together. Proudly serving Huntsville and surrounding communities.